Founded in 1876, The Virginia Boat Club (VBC) is a not-for-profit organization with the mission of promoting rowing in Greater Richmond, VA area. The VBC offers members the opportunity to enjoy miles of scenic recreational and competitive rowing on the James River, and participate in local, regional, and national regattas. 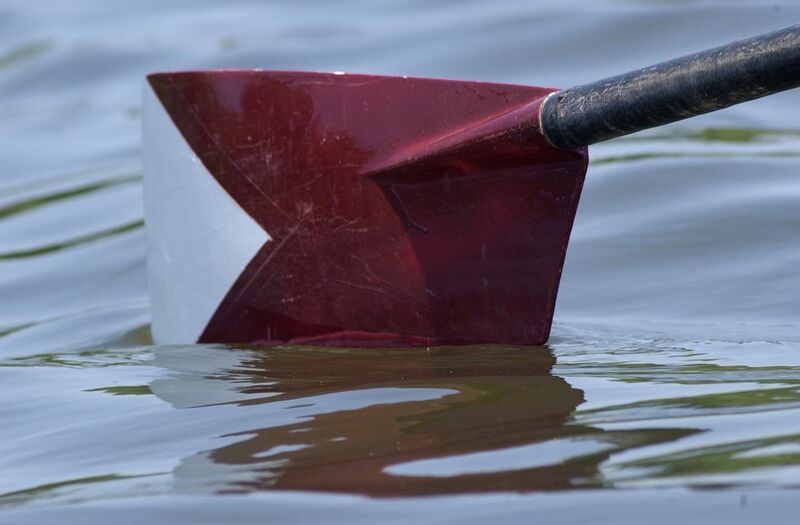 VBC hosts the Virginia Boat Club Sprints Regatta in June each year at our Robious Landing location. VBC members have a wide variety of experience (ranging from novices to former national champions), and we welcome all of those interested in rowing. For information on learning how to row see: Learn-to-Row.